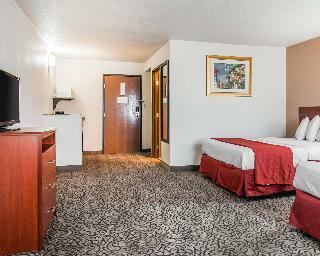 Find huge deals in Colorado Springs Co, United States that you may book now & pay later! 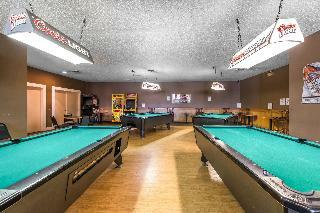 Best prices for in Colorado Springs Co, United States. A dream vacation for you and your family, guaranteed by our travel consultants. For members-only deals, we recommend using the new filter for deals in Colorado Springs Co, United States. 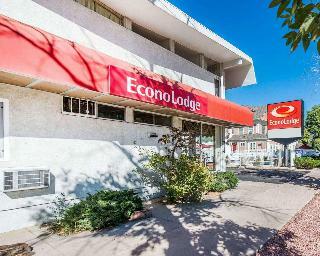 This 2 star hotel is located within the city of Colorado Springs and was established in 1986. 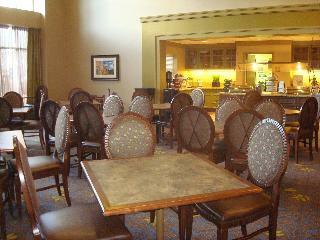 It is a short drive away from the Gleneyrie Castle and the nearest station is Local Bus Station. The Hotel has a coffee shop, an outdoor swimming pool and a fitness centre/gym. All 124 rooms are equipped with hairdryer, safe, ironing set and air conditioning. Easy I-25 access. Convenient to many attractions. Many corporate offices within 4 miles. 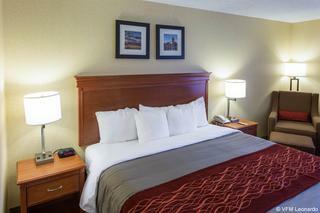 Welcome to the Comfort Suites North Academy located off I-25 in North Colorado Springs. Hotel is 100-percent non-smoking. 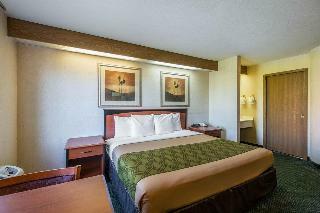 Conveniently situated in the heart of Colorado Springs, this hotel is close to Fort Carson military base, the United States Olympic Training Center, Garden of the Gods Park, Pikes Peak and Colorado Springs World Arena. Royal Gorge Bridge and Park, Manitou Springs and the Broadmoor Convention Center are within easy reach. The Colorado Springs Municipal Airport is just about 11 km away. Located near I-25 exit 150A (Academy Boulevard). 2 miles to Air Force Academy. 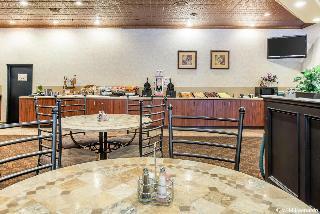 Walking distance to restaurants. 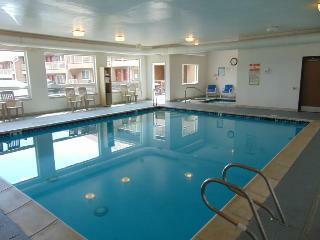 Year-round outdoor heated pool. Five indoor hot tubs. Restaurant and lounge. 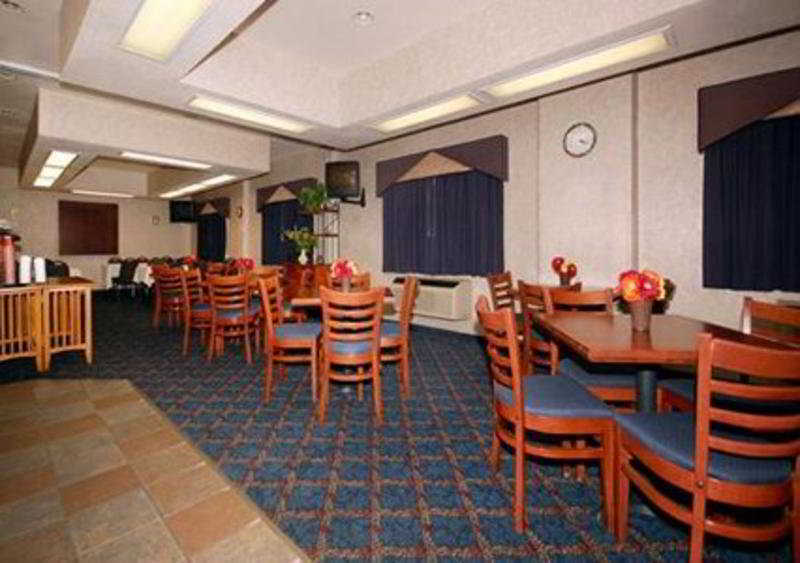 Meeting and banquet space up to 250. 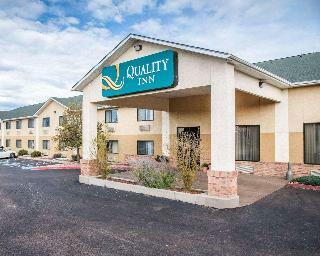 This 3 star hotel is located close to the airport of Colorado Springs and was established in 1985. It is 20.0 Km from the Pikes Peak. The Hotel has an indoor swimming pool and a fitness centre/gym. All 200 rooms are equipped with hairdryer, safe, ironing set and air conditioning. 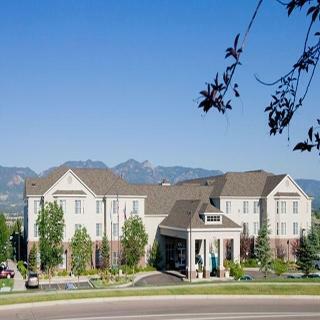 This hotel is nestled in the foothills of Rocky Mountains below pikes peak. It is also 11 km south of the U.S Air force Academy and the Garden of the Gods is 10 km away. The hotel has a lounge on site. Besides the hotel offer a complimentary transportation within 11 km and complimentary newspaper. 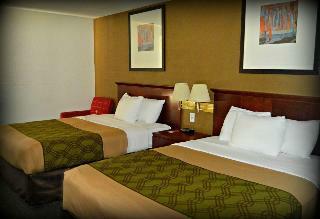 All rooms have 1 or 2 beds and feature Marriotts Revive collection bedding, plasma TV, work areas, and hairdryer. 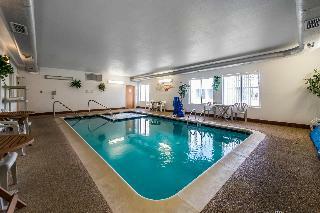 The hotel has an indoor/outdoor pool, and a fitness center. 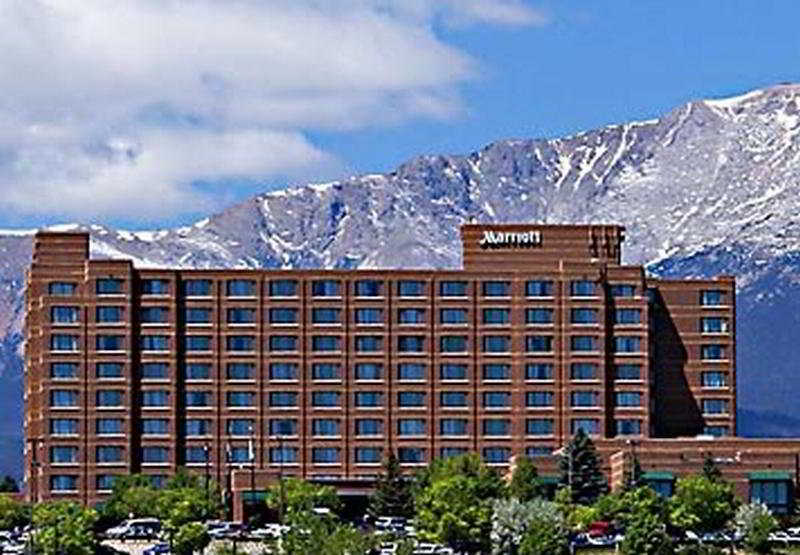 Located only four miles from downtown Colorado Springs and just 10 miles from Pikes Peak, the Hyatt Place Colorado Springs/Garden of the Gods hotel is centrally located to popular area attractions including Manitou Springs, Cheyenne Mountain Zoo and the U.S. Olympic Training Center. Additional Colorado Springs attractions include World Arena, Cave of the Winds and five area public golf courses. Tucked away quietly amid breathtaking vistas awaits 316 finely appointed guest rooms and suites arranged in eight residential lodges across Cheyenne Mountain Resort. Surrounded by extraordinary mountain backdrops and picturesque views, each room has been designed to provide the ultimate escape from the everyday. Modern amenities and supreme comfort are perfectly paired with an understated Rocky Mountain inspired decor for the ideal setting for rest and relaxation. 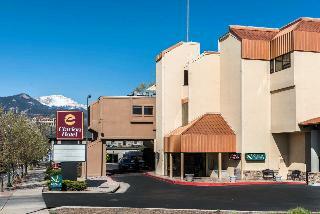 Hotel features indoor heated pool and hot tub, free continental breakfast, and business center.